Katie arrived on Thursday 6th October 2016. 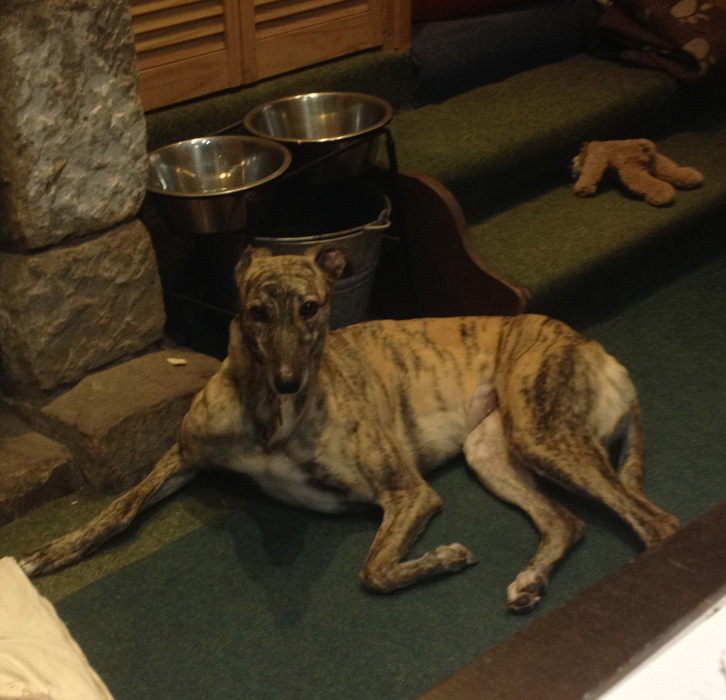 Went to her new home on Monday 31st October 2016. 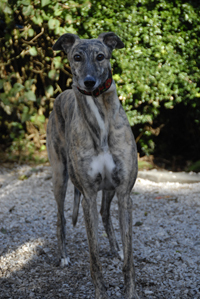 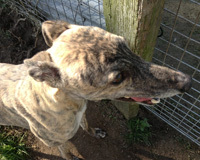 Katie is a beautiful brindle ex-racing greyhound who was born on the 12th April 2012 and weighs 26kg. Katie is house trained, spayed, inoculated and microchipped. 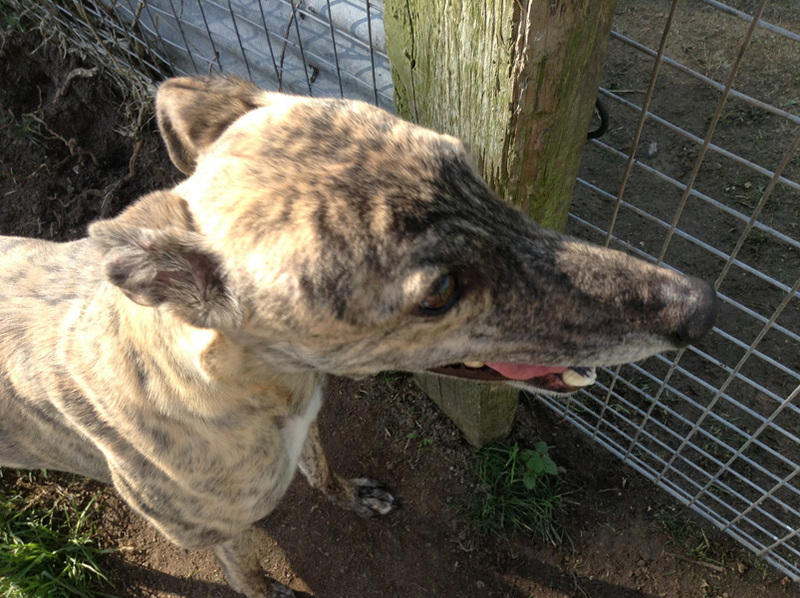 She is a lovely friendly girl who walks nicely on the lead and travels well in a car.